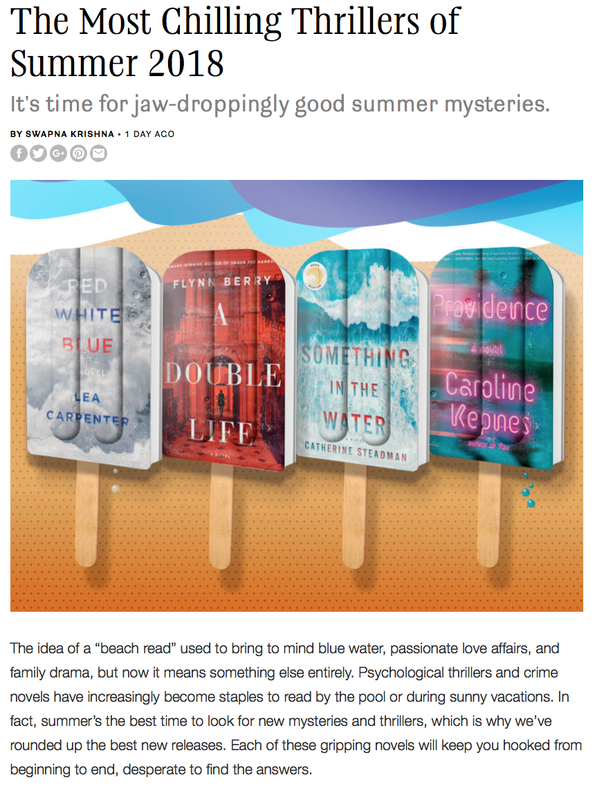 You will definitely want WOVEN IN MOONLIGHT on your radar! 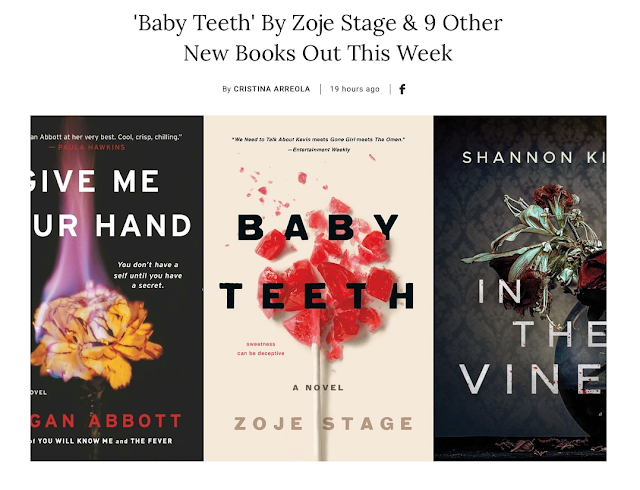 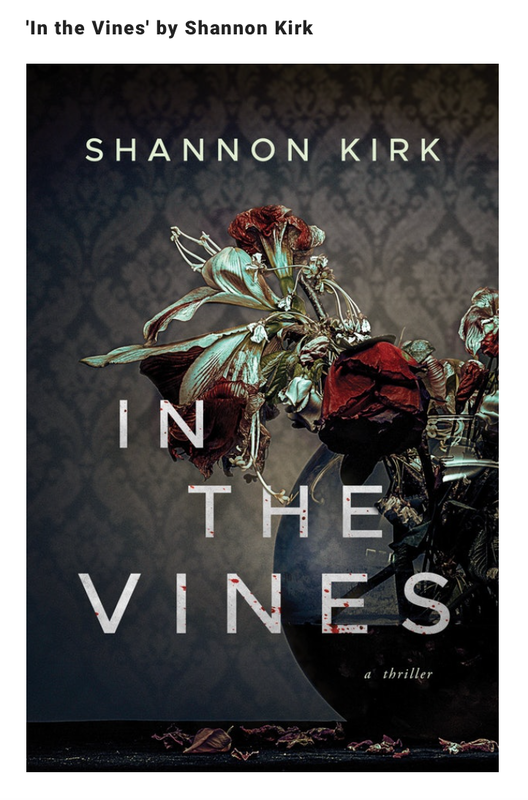 Shannon Kirk's IN THE VINES has been featured on Bustle as a book "that's sure to satisfy your cravings for something twisted and spooky." 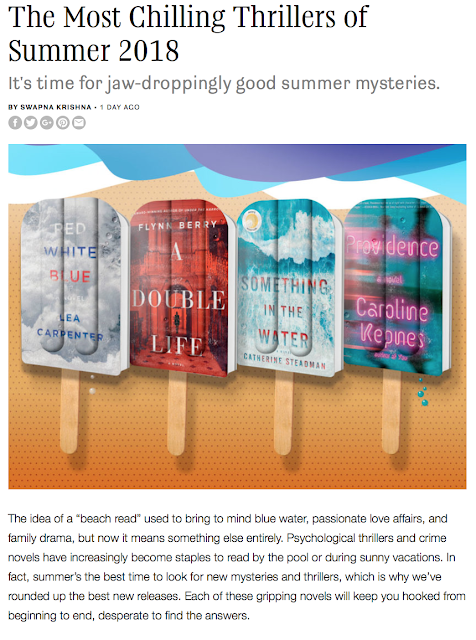 To read full Bustle article, click here. 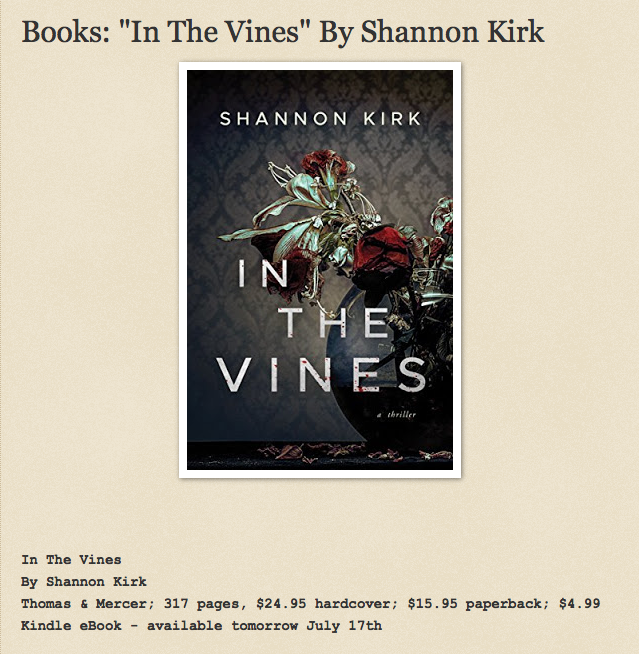 To buy IN THE VINES click here. FOGLAND POINT in Publisher's Weekly! 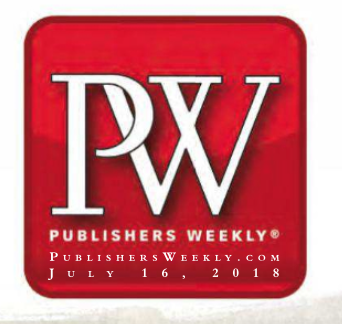 Read the review on Publisher's Weekly here. An outstanding review from Brooklyn Digest for IN THE VINES by Shannon Kirk! 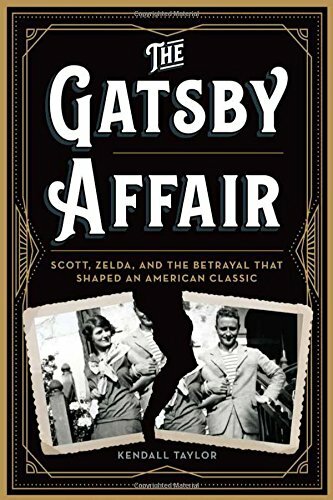 Read the full review below or click here. 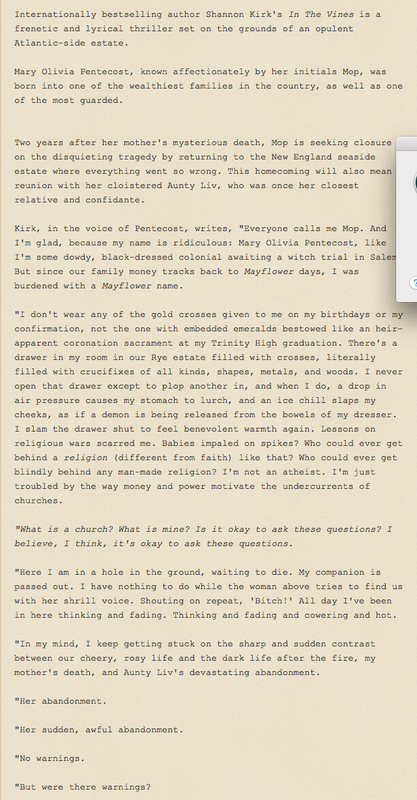 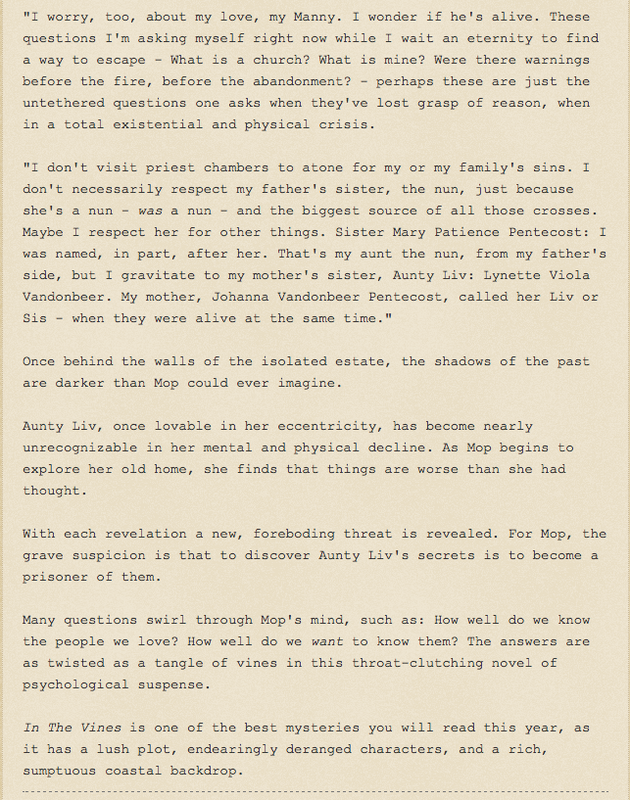 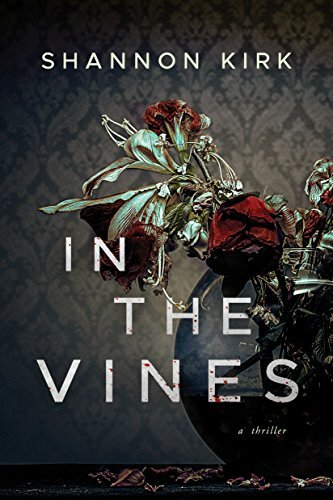 We are extremely excited about Karen Osborne's two-book deal with Tor! Happy Pub Day to Shannon Kirk for IN THE VINES! 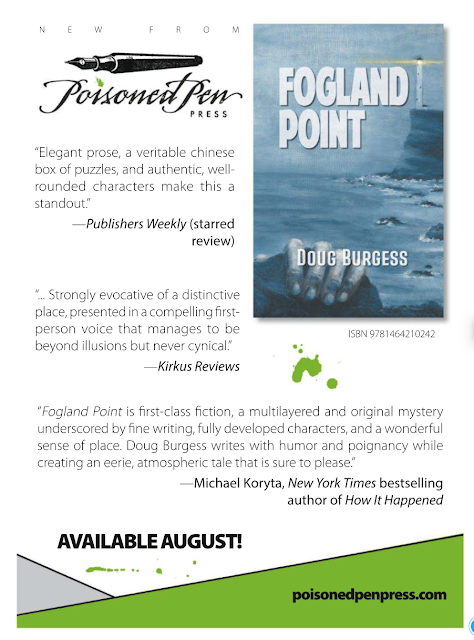 Get a copy of the book everyone's talking about here! 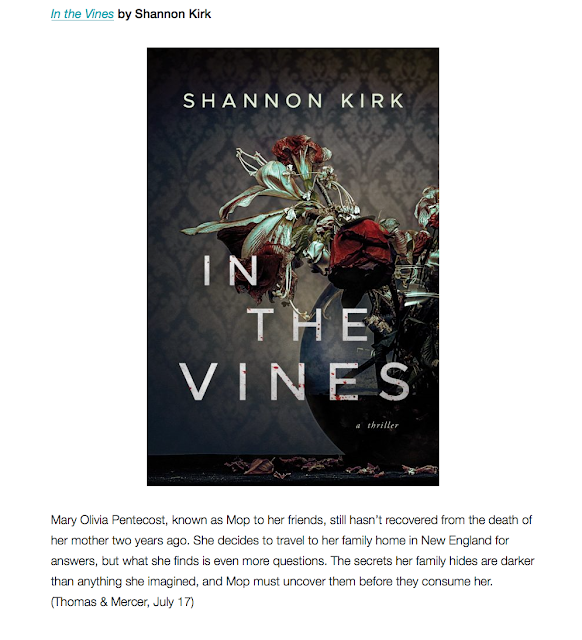 Shannon Kirk's IN THE VINES is featured on Read it Forward's list of The Most Chilling Thrillers of Summer 2018! Look at the full list here.